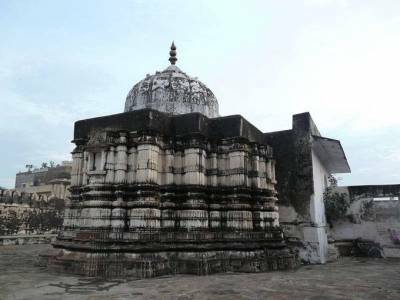 The Varaha Temple is an ancient temple, dedicated to Lord Vishnu Varaha Avatar a Wild boar incarnation of third Avatar in the Dashavatar of Satya Yuga is located in Pushkar of Rajasthan. 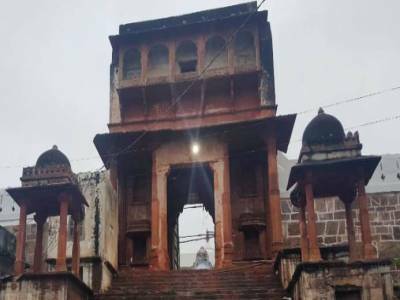 The Varaha temple was built in 12th century by King Anaji Chauhan and later temple was destroyed by the Emperor Aurangzeb in the year of 1727 and again reconstructed by Raja Sawai Man Singh of Jaipur. 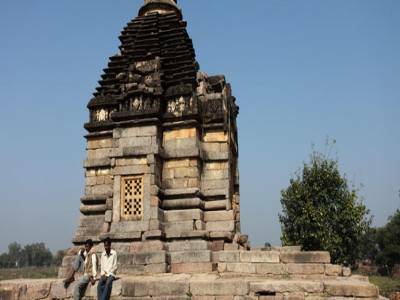 This is a rare temple of Lord Varaha and important temple in the ancient age. The temple house the big idol of the lord Varah painted in white. The well crafted and colorful temple of Lord Vishnu depicts all his Avatars. Epic stated, The Demon Hiranyaksha has carried the Earth and went under the Cosmic Ocean. The Lord Vishnu has appeared as Wild Boar with two tusks to rescue the planet Earth from the demon Hiranyaksha and fought with him for thousands of years and brought back the Earth holding between the two tusks and restored it in the Universe in original position. 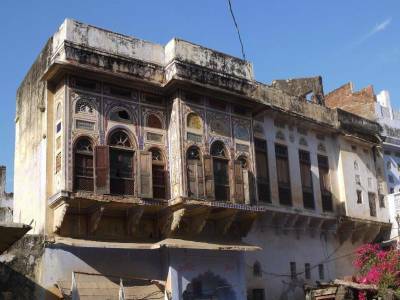 The Pushkar is well connected city by road & rail networks and Varaha Temple is just about 10 minutes walking distance from the most popular Lord Brahma Temple, it is a Must visit temple if you are in and around the Pushkar. 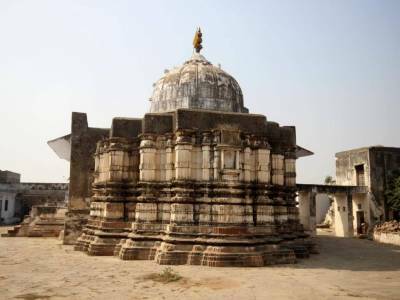 Varaha Temple of Pushkar open at 06:00 to 06:30 PM. I was visited varaha Temple it`s amazing.when I was entered the temple my mind totally happened silent. Get quick answers from travelers who visit to Varaha Temple, Pushkar.